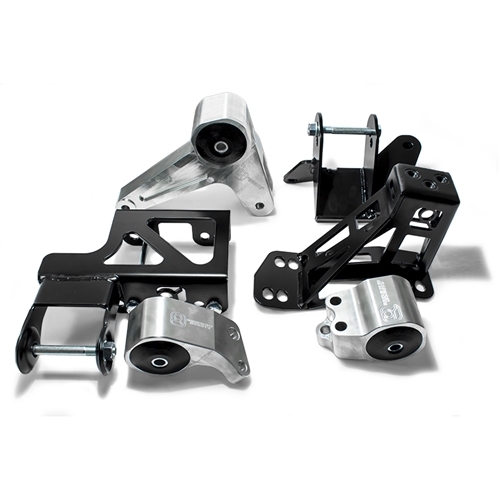 This kit includes three mounts (Driver's side Transmission Mount, Passenger Side Engine Mount, Rear Mount) and two Custom Frame Brackets. 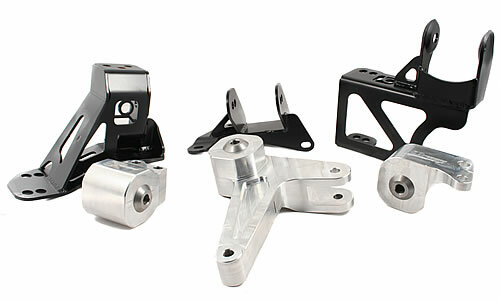 Innovative Mounts Fuel Rail for K-Series Engines. 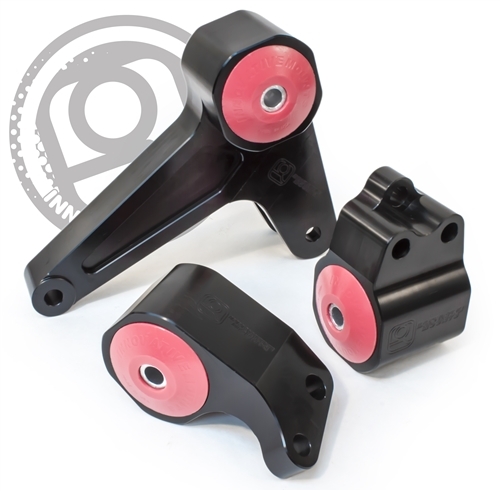 Part# B52050 Designed to fit any K Series motor, a necessity for all K-Series swaps. 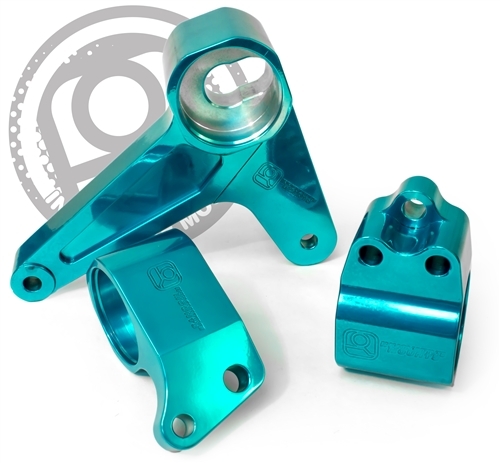 It sports a large 11/16" bore for maxium fuel delivery to your engine. 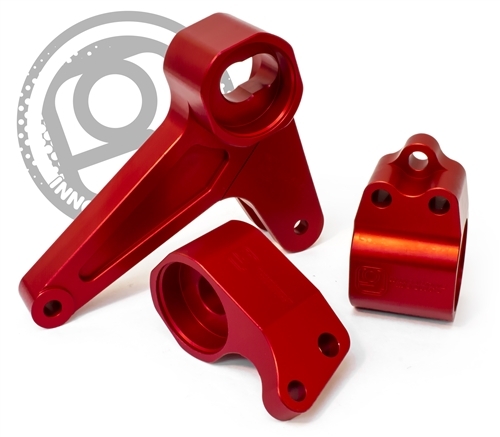 Threaded on both ends (3/4" Pipe).